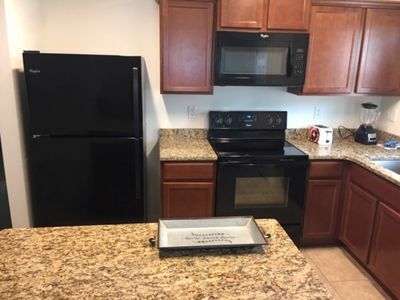 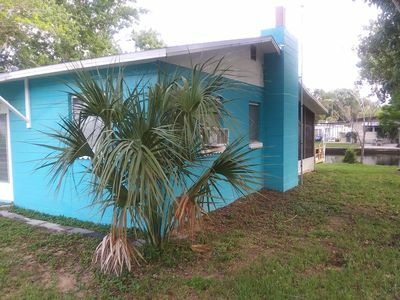 For those of you that want to enjoy the wonderful sunny weather found all year round in Florida, swim in the warm seas of the Gulf Coast and possibly visit some of the many Theme Parks but don't want to rent in the overcrowded and commercial Orlando - then this is the place for you. 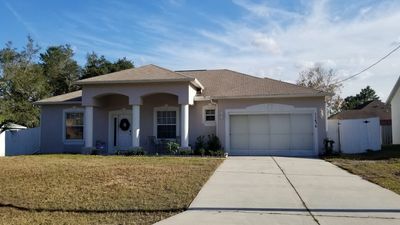 1 hour north of Tampa airport (Busch Gardens Theme Park) and 1hr 45 mins west of Orlando airport (Disney), this villa offers a quiet secluded holiday with amazing beaches and wildlife parks right on your doorstep. 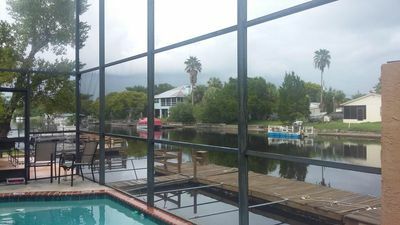 Beautifully furnished with a large pool and outdoor heated jacuzzi, you can enjoy your evenings sipping your wine by the BBQ, watch over 200 TV channels on 3 televisions or play X Box games/pool in the games room. 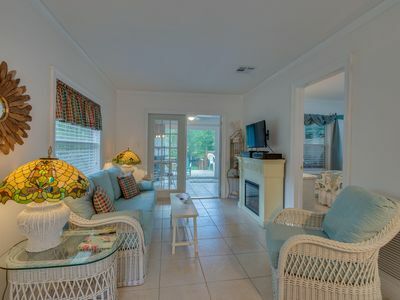 Free WiFi is available throughout the house.The villa is set in a private community with security guards on the gate and has its own fantastic 18 hole golf course and Clubhouse, with facilities that include a 25 metre heated outdoor pool, gym, golf pro shop, fine dining restaurant and bar. 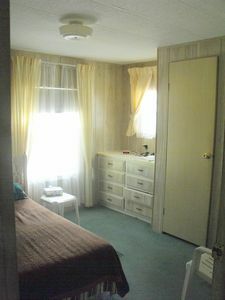 The home is fully air-conditioned. 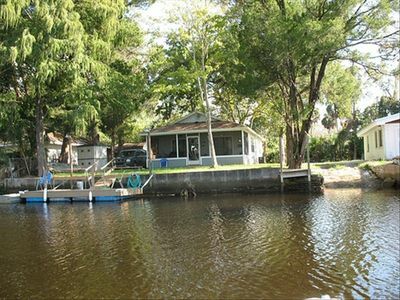 Waterfront home with manatees and mermaids, too! 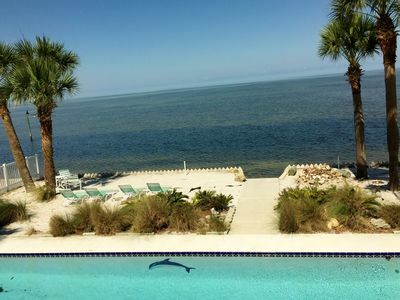 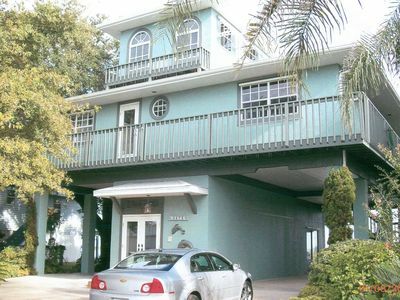 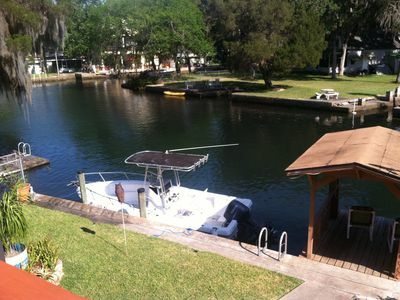 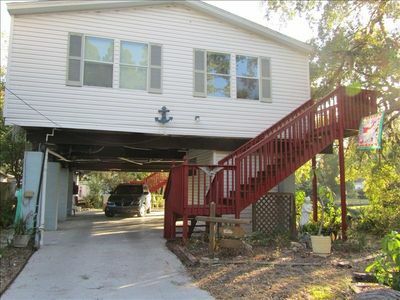 Nautical Waterfront Retreat on the Gulf of Mexico, Seconds Away From Open Water! 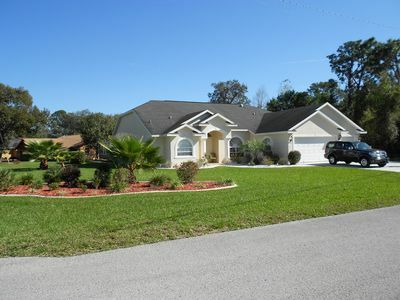 5 Star Ratings and Close To All The Attractions On Florida's Nature Coast. 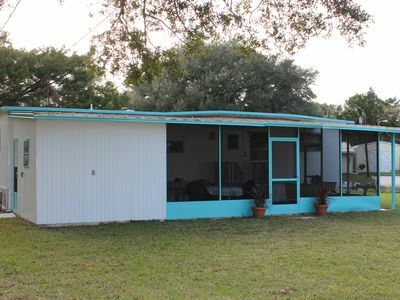 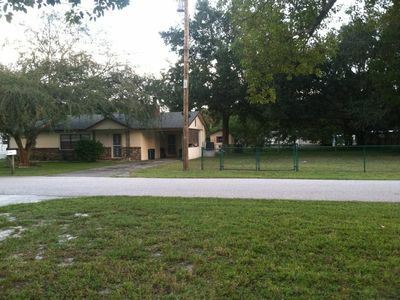 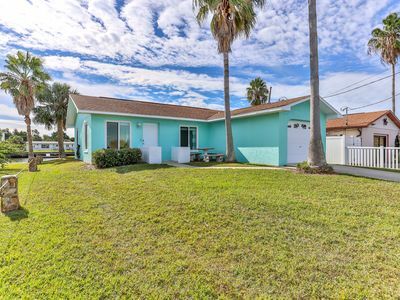 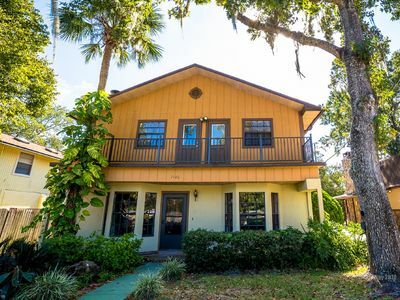 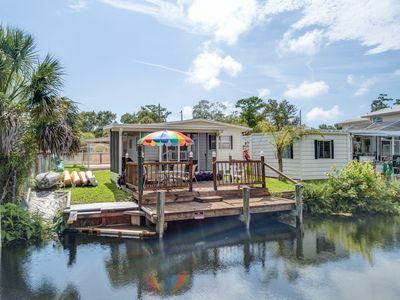 Come Stay On Weeki Wachee! 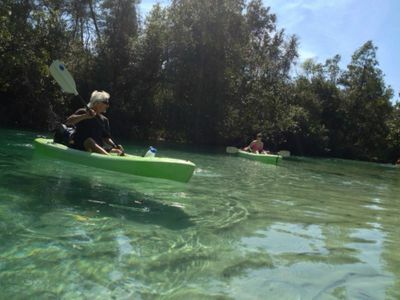 Kayaks, Canoe Included! 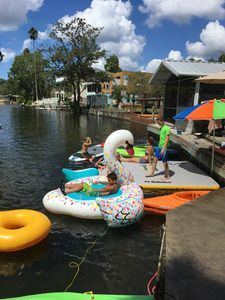 Welcome to the Hoosier Mama Annex, the Weeki Wachee River, the Gulf and more. 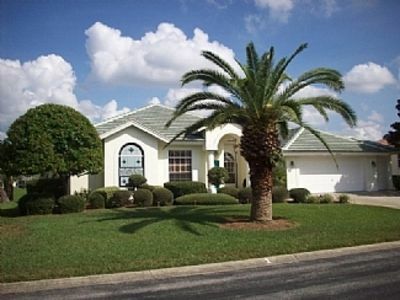 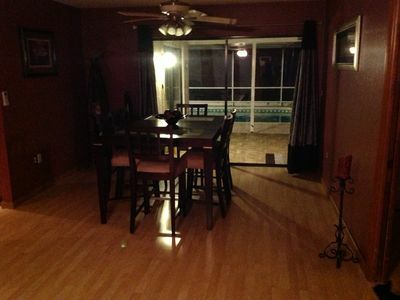 Stunning 2 bedroom 2 bath pool home.